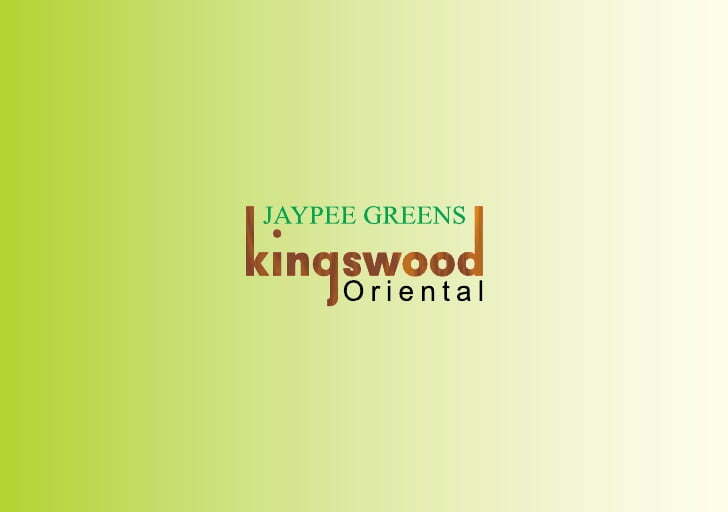 Jaypee Greens Noida has launched a new residential project at Jaypee Greens Wish Town, Noida Jaypee Greens Kingswood Oriental. Resale Options Available in Kingswood Oriental. Located at Sector 128, Wish Town Noida, these beautifully designed villas are influenced by South Asian Architecture and comprise of just 160 – 165 houses. The Kingswood Oriental are luxury independent mansions, adjacent to an 18 Hole Graham Cooke Golf Course getting the expansive unparallel views of the Golf greens on one side & chip & putt golf course on other. 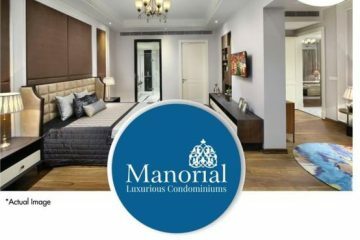 have the taste of finer things and wants to explore the unique luxury lifestyle. Kingswood Oriental, a part of Wishtown, Noida, is set on 5 basic pillars of life- Long Life, Harmony, Beautiful, Happiness, Blessed. 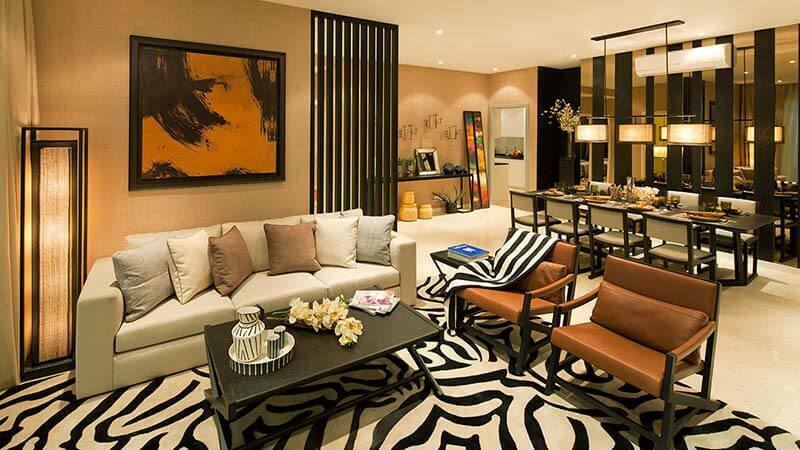 It is an exclusive community that offers unparallel ambience and lifestyle. Spread over acres of landscaped area and adjacent to 18hole Golf course, the homes get the expansive views of the Golf greens on one side & chip & putt golf course on the other. The architecture for these Kingswood Oriental homes is inspired by the oriental standards using wood, bamboo and colourful stones. The various elements incorporated in Kingswood Oriental creates a personal haven for the residents providing perfect living for the select few who have the taste of finer things and wants to explore the rare luxury lifestyle. One of the key attractions of Kingswood Oriental is its clubhouse, which has rich and elegant ambience creates an ideal place to relax and rejuvenate. An ornamental and South East style designs form the basis of the architecture of the clubhouse. The Kingswood Oriental homes are offered in an approx area of 4100 sq ft with multiple layouts to choose from. since it is one of its kinds in the region & to give it a premium look feel. Zen Gardens/Bonsai led landscaping to go with the theme. Chip & putt golf course so that each house can be a golf unit. Pebble walkways in parks lined with flora from the Far East. Oriental street lighting and street furniture. Use of wood & bamboo in the design to go with an Oriental feel. Lily Pool on the ground floor. Jacuzzi in the Master Bath room. Miniature Gazebos in the back garden of the house. Top of the line security system featuring video phones & burglar sensors. Wellness zone with well equipped gym, Fitness centre, yoga , aerobics etc. 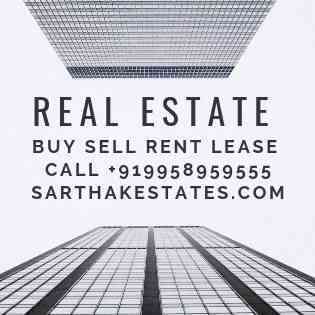 Host of Sports facilities like Tennis courts / Swimming Pool/ etc. Children areas with games arcade and other recreational areas.